Just when I think I am finished up with the 2011 Senior class I get another call from someone. So there might be a few blog posts after graduation day. 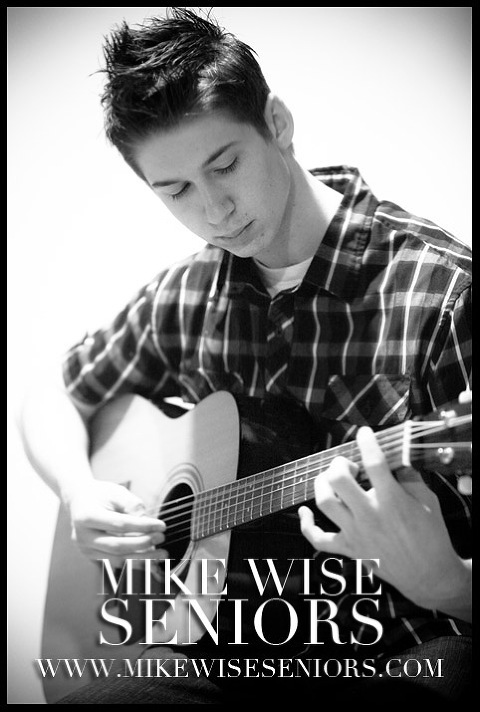 I am really excited to launch the Mike Wise Senior division of my business. Check out the website if you have not yet as well as the Facebook page too. The senior spokesmodels are about to be released here in the next week, so be on the lookout for those as well. 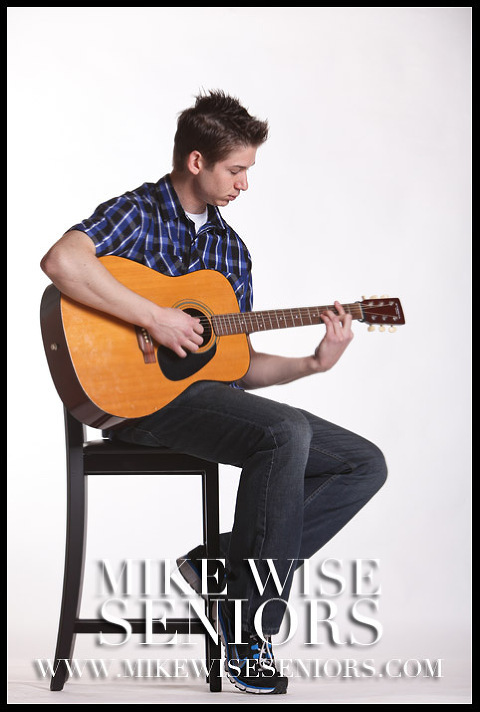 This session with Alec was a lot of fun because he brought a lot of musical props like his guitar. 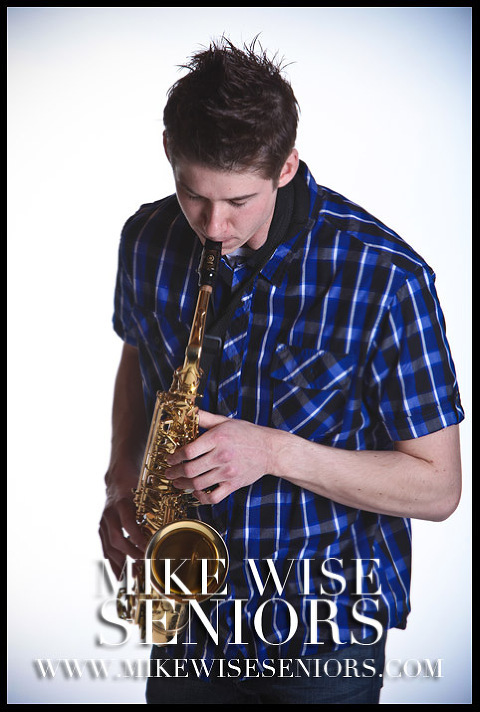 I am always amazed when I get to work with Seniors that are really musical. I think I love creating pictures with their instruments because it is such a part of them that it just fits with everything they do. So I loved working with him in creating a lot of different looks for his session. Thanks Alec! Best of luck next year in college where ever you decide that you are meant to be…it will be their honor having you as one of their students. Follow what I am doing on Twitter. You can also add me as a friend on Facebook. 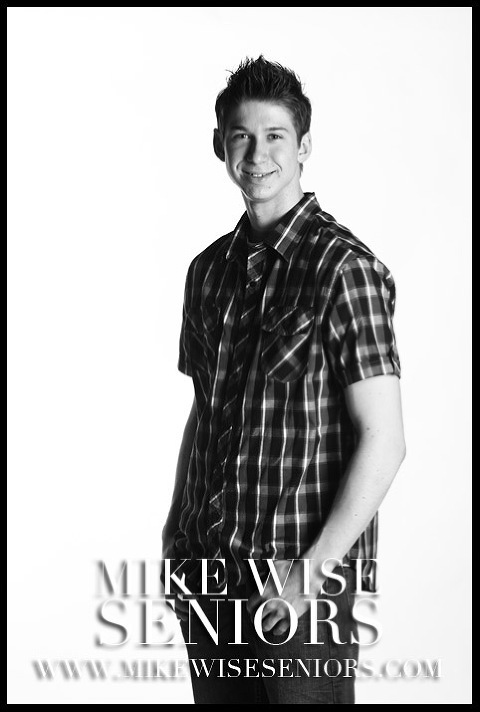 Be sure to check out the Mike Wise Seniors website to book your senior pictures for 2012!